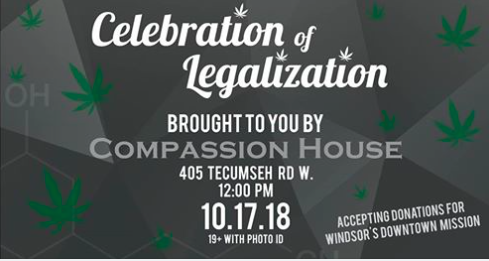 What does legalization day in Windsor look like? Ask Leo Lucier who is a local resident of Windsor and all geared up to celebrate the biggest day in Canada’s history. 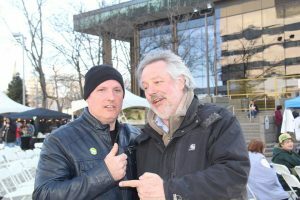 His new business is Compassion House which he will be opening to the public on Legalization day. Lucier was shocked to hear that even though Cannabis was being legalised that there were no retail stores for patients to buy. Many do not have credit cards so can’t order online, others are scared of their medicine being stolen and others want to be able to actually see what they are buying. The horror stories from patients buying online have reached a critical mass. Many have complained about getting strains that were not good for their condition, some Cannabis came that was mouldy or very inferior condition. The lack of education is what most patients are complaining about. Their family doctors can not educate them, so dispensaries have been the only place that they could get advice. Other concerns of patients have been the lack of good advice they have got regarding strains that they have purchased from Licensed Producers. There is no money back guarantee, and the cost can really add up when you are being treated for Cancer or conditions where patients experience high levels of pain. Lucier has stated that he will be holding educational events for the public and teach them about edibles, growing their own Cannabis and any other subject that customers request. Leo Lucier felt that Legalisation Day could not be truly recognised unless there was a Celebration attached to it. 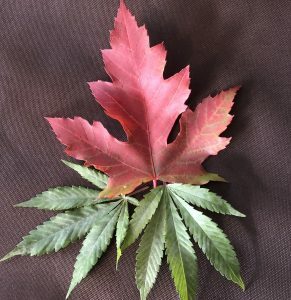 The largest Legalization Event in Windsor Ontario for October 17 Legalization day Canada will start tomorrow at 12:00. A Facebook page advertising the event has attracted over 9,000 views and is being shared by hundreds. Visitors to the page have said they will not miss this momentous occasion and will be coming from the USA and all parts of Ontario. The adults-only event will be fenced off to prevent anyone under the age of 19 from entering. Organizers of the event are asking anyone who will be attending to bring non-perishable food items or a $5 donation for the Downtown Mission or Welcome Centre Shelter for Women. Lucier has always made it his mission to donate back to the less fortunate in Windsor with every event he has held. Windsor needs to help fill his truck with canned goods, breakfast items, personal care, juice boxes etc.